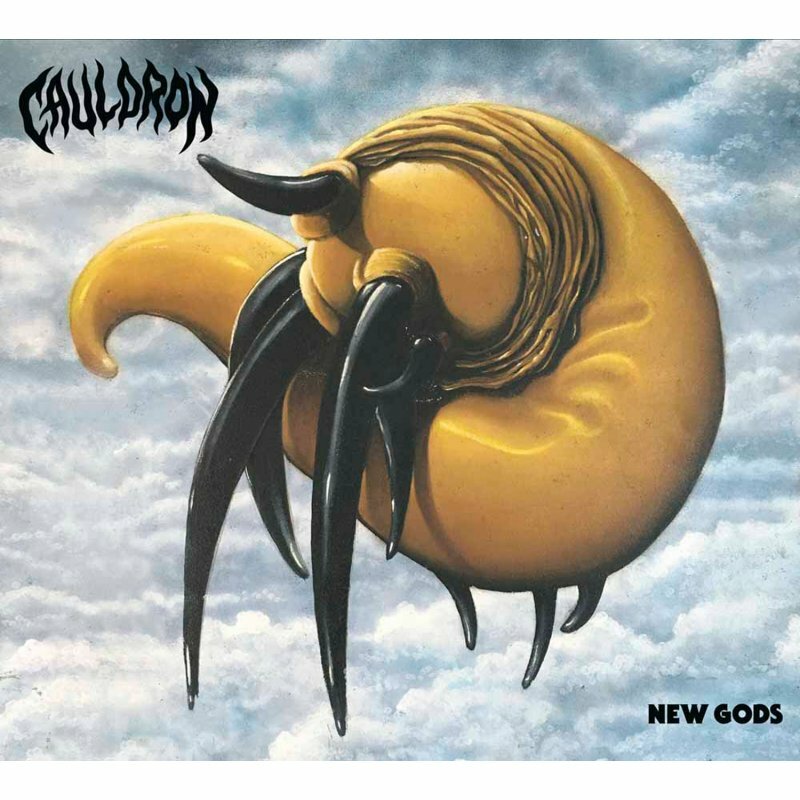 Black On Black, black vinyl, gatefold cover, Canadian metallers CAULDRON are set to release their 5th album "New Gods" in Europe via Dissonance Productions June 2018! For the new album the trio returned to work with producer Chris Stringer at Union Sound in Toronto. The record once again promises a strong emphasis on songwriting and melody, complete with high-end organic production to match! Born from the ashes of genre-defining, critically-lauded GOAT HORN, the band known for being heavily influenced by Black Sabbath, Venom, and Judas Priest called it a day in 2006, and front man Jason Decay wasted no time in putting together CAULDRON to continue with his heavy metal vision.